Survival/Horror genre is a long going genre in the gaming world. But in this genre, only some of the games manage to prove its mantle as a horror/survival game. Here's a list of Top 5 Best PS4 horror games. The list is not biased or ranked and is based on personal opinion and critics. If you think there's a game which should be in this list then mention it in the comments down below and we will add it in our future lists. 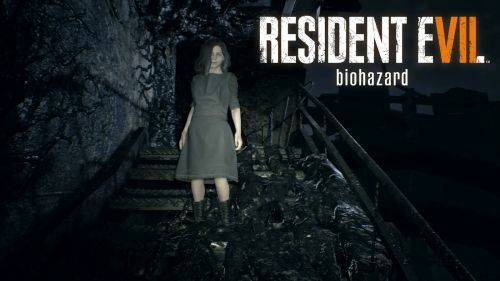 Resident Evil 7 (Biohazard 7) is the best resident evil game after Resident Evil 4 in the entire series. 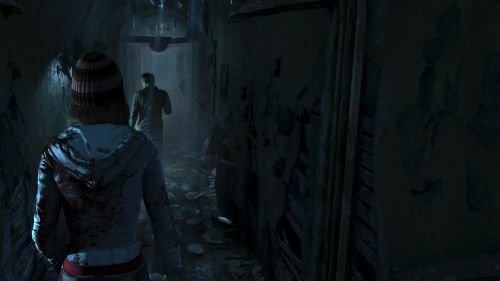 With a first-person view and encountering close encounters in the entire game revives the horror elements and perfectly defines how Resident Evil games should be. So, if you are a horror game lover and wanted to play the best horror game on your PlayStation 4 device then try out 2017's masterpiece Biohazard 7. 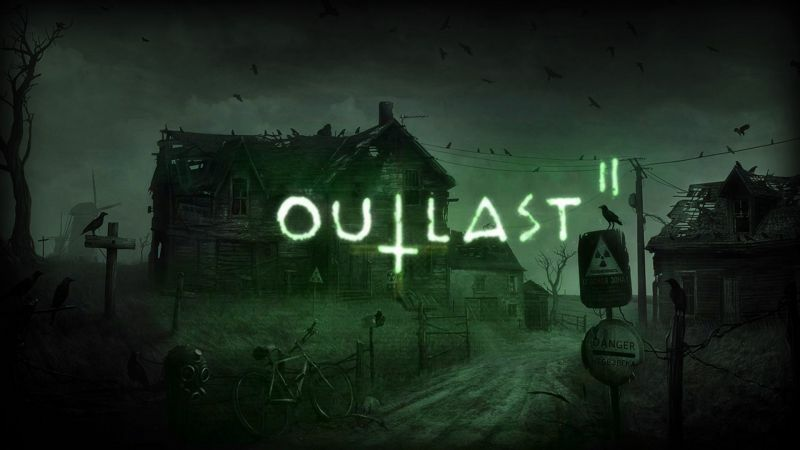 Outlast 2 is the successor of Outlast 1 which was highly liked by the gamers. Outlast 2 is the best survival horror game I have ever played. The settings in the game, how the game is played makes you feel how helpless a person is to ensure his/her survival in paranormal situations. With just a camera in hand and with a limited amount of battery usage, you are always reminded that if you don't take your survival in the game seriously then you can say goodbye and proceed no further in the game. There were situations were I overused the night mode of my camera which resulted in draining the entire battery and which led to a very difficult playthrough because it was too dark to see anything, plus there was always a threat of encountering enemies. I would highly recommend outlast 2 if you are a true fan of survival horror games.